A great sequel to an already fantastic game. Capcom has seemingly started teasing the potential Resident Evil 3 Remake. Could it be that it's actually happening? 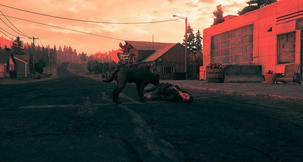 Dating back to 2013, this set of Left 4 Dead 3 screenshots was recently leaked and published, giving us an idea of what the game might've looked like. Latest challenges in the most pervasive battle royale ever made include Fortnite Season 8 jigsaw puzzle pieces: here's where they are and how to find them. World War Z Age Rating - What Age Group Can Play It? World War Z is pretty violent, even for a zombie-oriented third-person shooter. Here's information on the game's age rating. 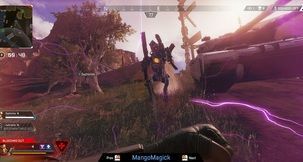 Halo Reach PC Testing was initially said to start this month, however, the nature of developing for PC might push it to a later date. World War Z Application Has Stopped Working - Is There a Fix? 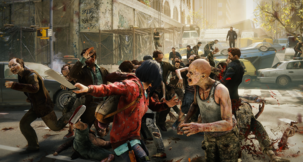 Here's what we know about the World War Z application has stopped working error and whether or not there's a fix for it. This third-person zombie shooter throws an incredible number of class skills and unlocks to worry about. Here, we give you a few pointers on what WWZ skills to go for first. World War Z Supplies - How to Farm Supplies? Whether you're hoping to upgrade your weapons or unlock new Class skills, you'll need lots of Supplies in WWZ. Here's how to farm World War Z Supplies. 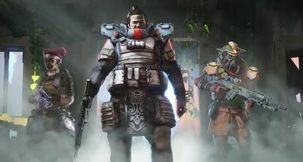 It seems that Respawn's explosive battle royale has peaked - is Apex Legends player decline as problematic as it first might sound? 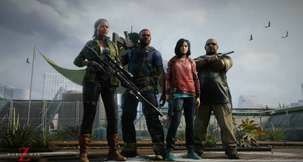 The Division 2 Mike 01 Error Code - What Is It? If you're having trouble with the infamous The Division 2 mike 01 error code, here's all we've got on it. 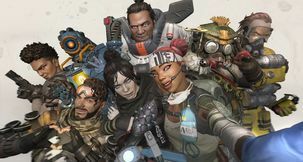 Apex Legends Timer - How Long Do You Have To Pick Your Character? 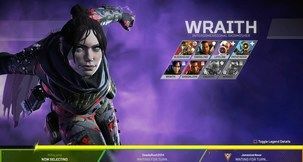 Apex Legends Purple Knockdown Shield - How Much Health Does It Provide? 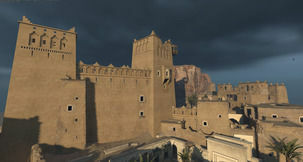 World War Z - Is There Singleplayer?